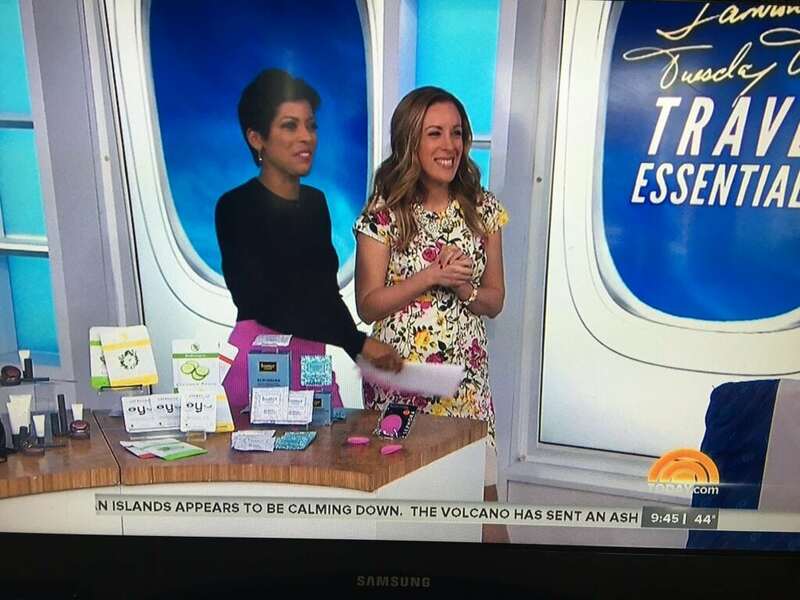 Earlier this morning, I had the opportunity to do a travel segment for the Today Show. So much fun!! You KNOW that I travel SO MUCH for work — so this challenge was just perfect. I had to come up with several hacks to help a busy woman on the go and I focused on beauty and fashion. My two favorite areas!! Travel with a mini steamer for delicate clothing. 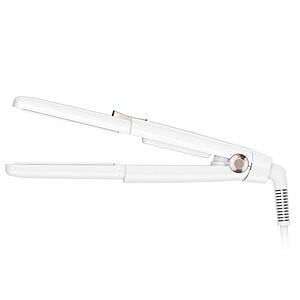 Bring a compact flat iron and some dry shampoo to help extend your blow outs. Pack neutral colored clothing so you can re-wear some pieces without anyone noticing. 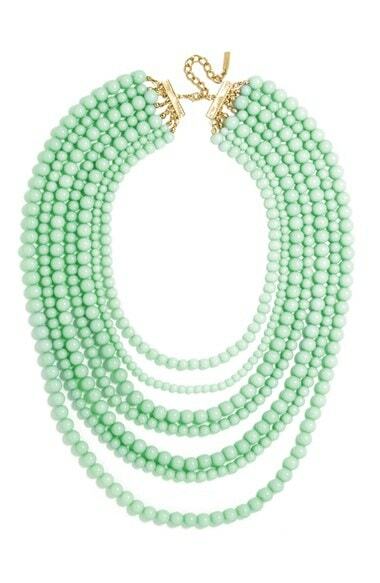 Use statement necklaces to differentiate those looks. Grab a pill box and store your dainty jewelry and stud earrings. Keep them all separate. Stay away from liquids with makeup sticks. You can get foundation sticks, eyeshadow sticks and lip/cheek stains. Add cotton rounds to your powder compacts to ensure extra protection in case you drop them. 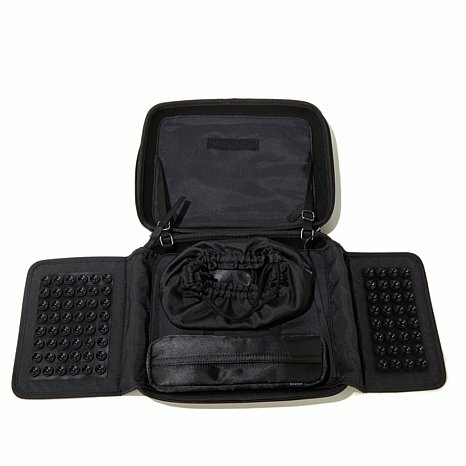 Use a makeup travel system for easy storing like this one from Woosh. 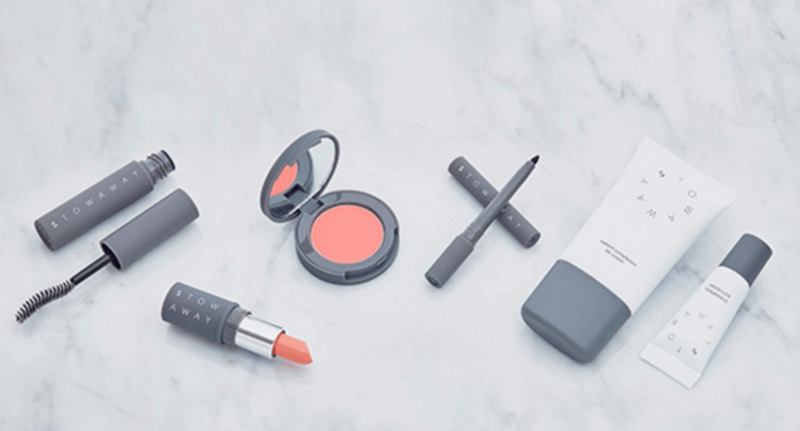 Consider purchasing a full makeup kit already set up – like this one from Stowaway Cosmetics. Do a face mask while in the air like celebrities Lady Gaga and Chrissy Teigan. Bring alone nail polish remover wipes and make up remover wipes that require no water. Bring this amazing pore cleanser pad with you on the road and leave your microdermabrasion machines at home. One thing didn’t make it and I want to call it out!! Classy Chargers! Say goodbye to boring charging equipment! 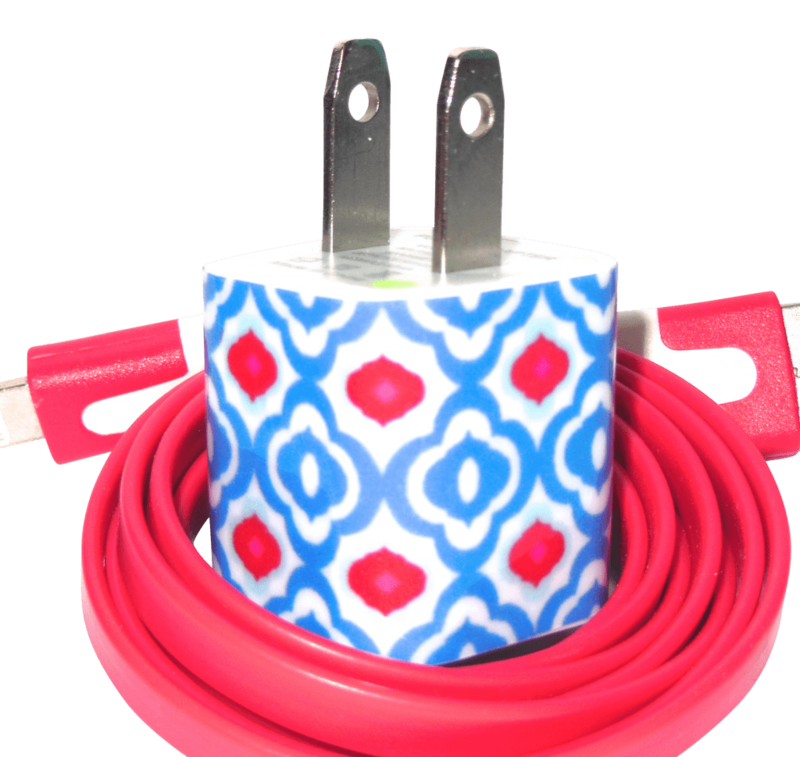 Think USB cords, phone chargers, plugs and more!! These are great travel tips. Congratulations on your exciting segment. Oh, what fun, and I LOVE your dress! Thanks for the travel hacks. I especially like the one about packing earrings in pill boxes. I’m doing this next time I travel. Great segment! Congrats on appearing on the daily show. 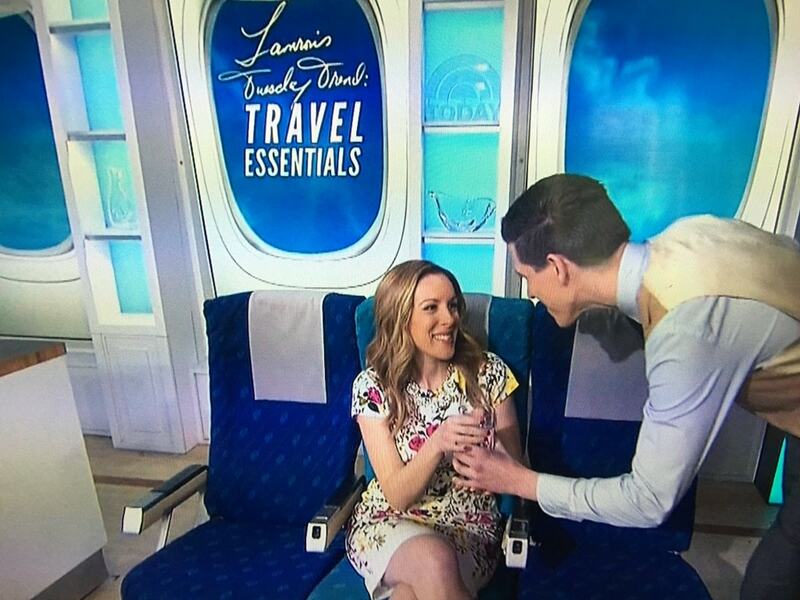 You definitely taught a lot of travel hacks to their viewers. Great hacks for sure, I’m going to keep these in mind for sure. I travel a lot and I’m always trying to pack a lot into a small space. These are really awesome tips and I loved your segment. I’ll probably be taking some trips soon. 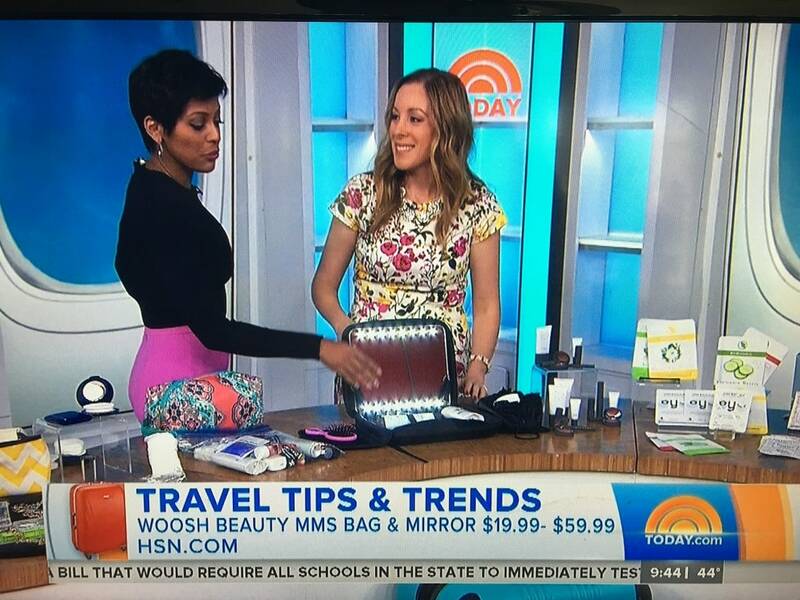 I have to check out that makeup travel system. These are all great travel hacks! I’m definitely a fan of dry shampoo, especially in the Summer! Congratulations on the show segment! Great tips for travel. I am so curious about dry shampoo. Not sure if it will work for my hair type. I definitely love the pill box for jewelry idea. That is so cool and these are fantastic tips! I would have never thought to wrap up pressed powders for protection but it makes so much sense! Ah bummer I totally missed this segment. 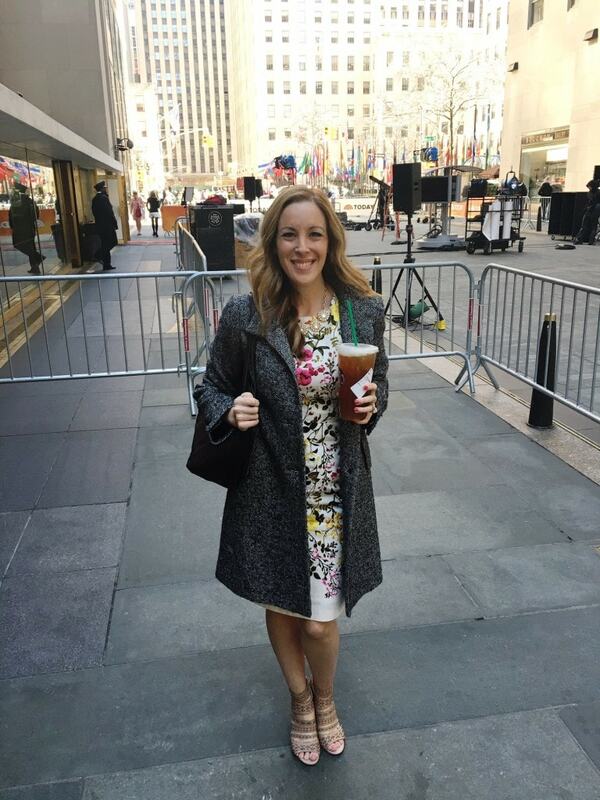 I am glad you were on the Today Show, I bet it was a wonderful experience. Go you! Doing amazing things! Awesome segment! So many great tips and ideas. I’m loving the makeup stick for travel, too – makes life just that muh easier. I have just started using makeup crayon sticks and I love it!! I cannot believe that I’ve never tried them before. As a frequent traveler, these are great tips. 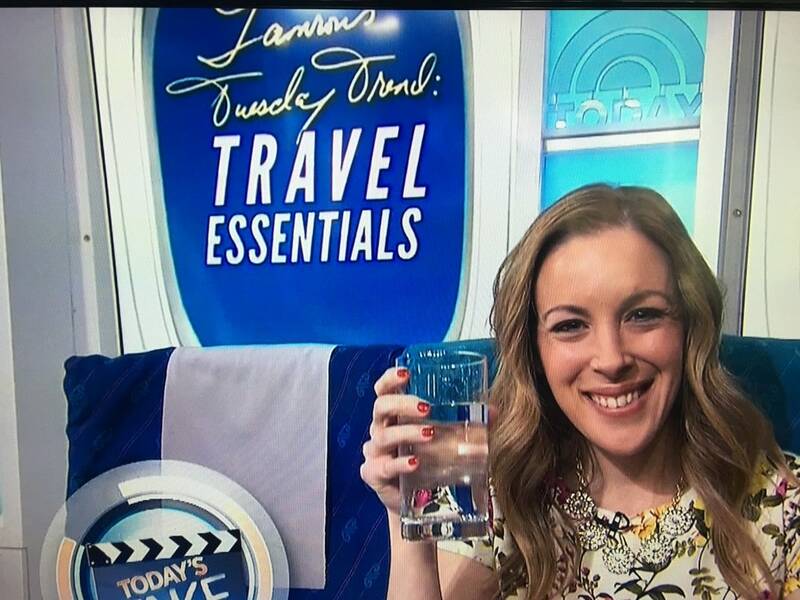 Super congrats for your travel segment! Great tips and you look good what a dream come true! Congrats for your travel segment! You have shared many great tips! 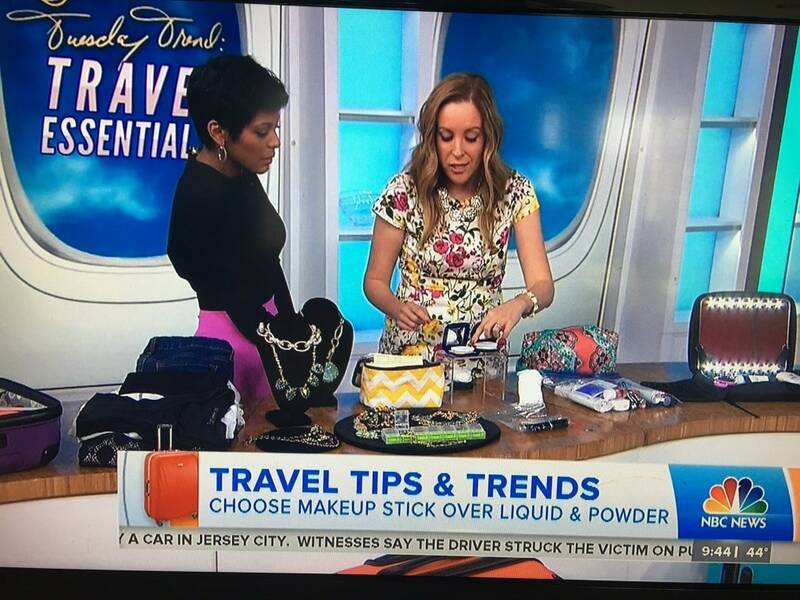 I have to check out that makeup travel system.